Don’t be overwhelmed! 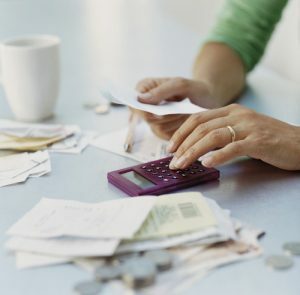 Here are four tips to building your Budget. Identify where your money is going. Record EVERY purchase you make for a month in a journal or app. Assess, then cut back until you have at least twenty percent of your income remaining monthly. Open a savings account with your bank. Schedule monthly transfers for right after you get paid. Does it make you happier to spend money now, or save up instead? Decide: reward yourself with a weekly ritual, or an end-of-year vacation? Put cash amounts into labeled envelopes, specified by expense, and leaveyour plastic at home. Your future self will thank you for these mindful changes!